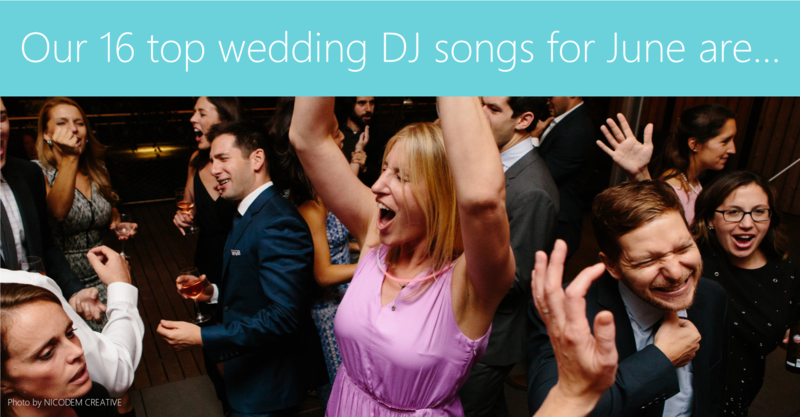 What should your wedding DJ be playing? In Chicago, that answer's as diverse as the people you'll have at your wedding. But it's nice to have a few ideas to get your playlist started. That's why every Monday, we ask our Chicago wedding DJs the same question: Which songs killed it on your dance floors this past weekend? Here are their answers for June 2017..
4. Fresh Prince of Bel Air - rapped by the Maid of Honor!